Birds, butterflies and mammals are fast, but so is your Leica Q. Capture nature’s beauty with your Leica Q. 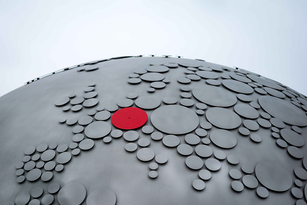 The Summilux 28mm f/1.7 ASPH lens of Leica Q is the fastest in its class, and combined with a specially designed 24 MP CMOS full-frame sensor it provides detailed images of unsurpassed quality. 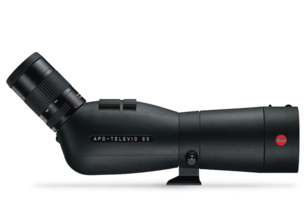 With the digiscoping adapter for Q (Type 116) you can combine your Leica Q with the Leica APO Televid. No other camera producer provides a digiscoping mode in its systems. This makes the camera even more intuitive and offers a fast solution for great shots. 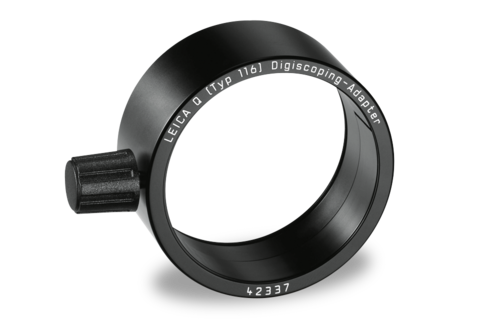 Experience the possibilities in combination with the APO Televid, for example with the digital frame selector of ther Leica Q. In addition to 28mm at full resolution, this function also offers focal lengths of 35 and 50mm. The corresponding frames are displayed in the viewfinder at the press of a button. 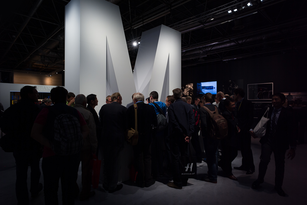 Experience the fascination in photography around the globe.